THIS IS NOT SPORT OR MARTIAL ART TRAINING. 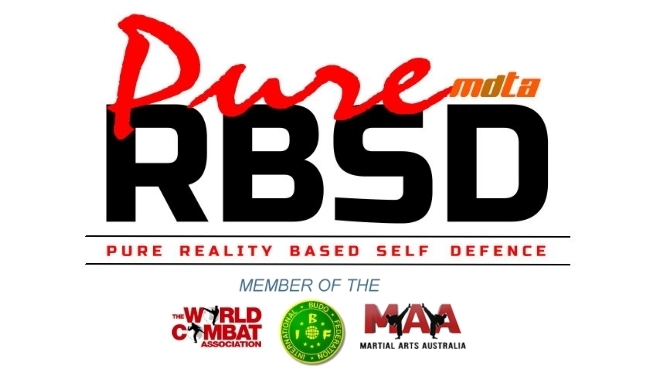 Pure Reality Based Self Defence for dealing with the anger, aggression and violence in society today. We don't just teach you the physical skills, we teach you to deal with the psychology of violence and self preservation. Our training teaches you verbal de-escalation skills, and physical de-escalation skills to deal with facing anger, aggression and violence, as well as the physcial techniques for real self defence. Facing anger, aggression and violence. 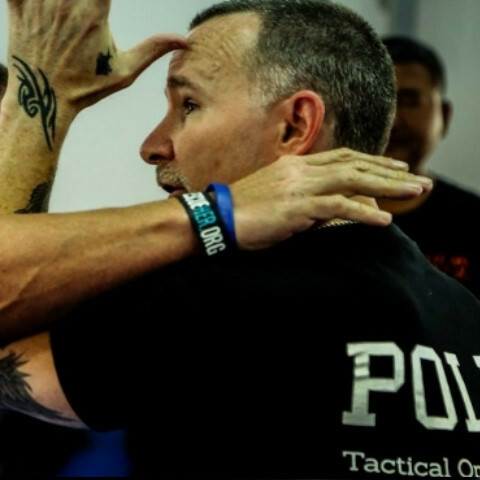 You are trained in all areas of dealing with the physiology and psychology of facing real aggression and violence, and the physical self defence skills that will work for you. Monday Night General Self Defence. 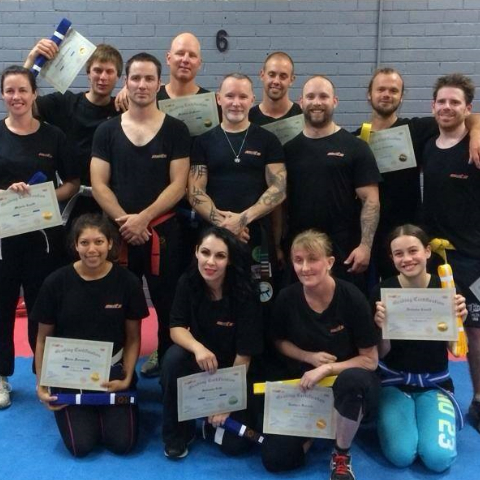 Tuesday Night General Self Defence. Wednesday Night Ground Self Defence. 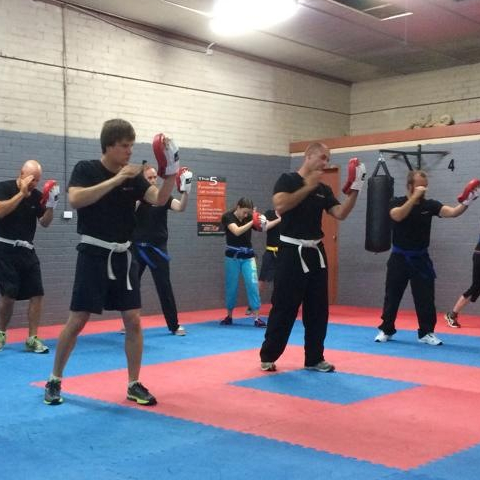 Thursday Night General Self Defence. Tuesday Morning General Self Defence. Note: You don't have to train 4 nights a week or attend the day session, they are options that are included in this membership package. You can choose to train 1 night per week if preferred. Includes an MDTA T-Shirt & White Belt. You get access to the MDTA ONLINE TUTORIAL library to increase and improve your training.